Dating back to the beginning of the 19th century, this Speyside distillery has released only a handful own distillery bottlings, the first in 1991. 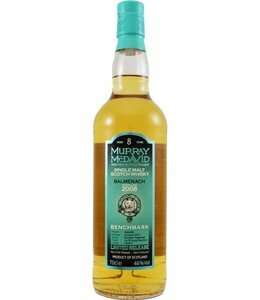 You will therefore find the name Balmenach mostly on labels of independent bottlers. 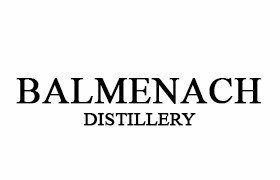 Balmenach produces single malt whisky in the typical Speyside style, with its own character.